GOLF PACKAGE Low season specials available at Santiburi golf club. 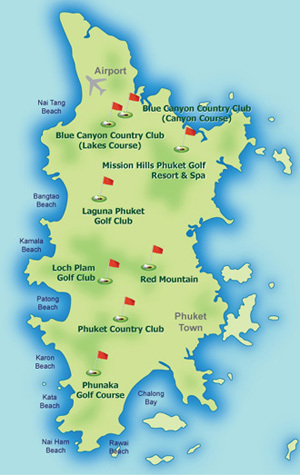 NON-GOLFERS who wish to accompany golfers will be charged 1550 baht (including golf cart & caddy) payable at the pro shop. 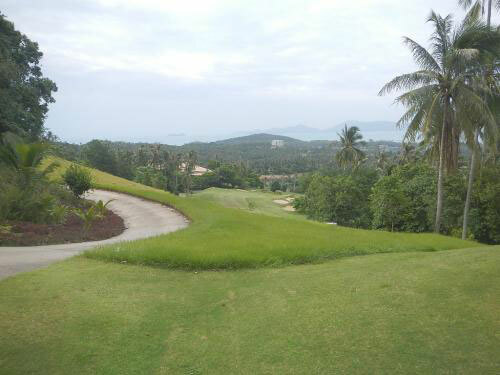 Santiburi Samui Country Club allows maximum 5 golfers/group. 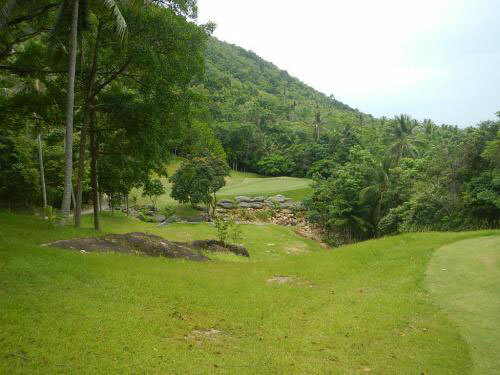 Santiburi Samui Country Club in Koh Samui is located on the island's northern coastline and is the only 18-hole golf club on the island. The course has a varied amount of elevations from 25 to 180 meters, making the terrain very interesting. Blending harmoniously with its natural surroundings, the course enjoys rolling contours, waterfalls, streams, scenic valleys and coconut plantations. Take in the beautiful views looking out over the sea towards Maenam Beach and Koh Phangan in the distance. 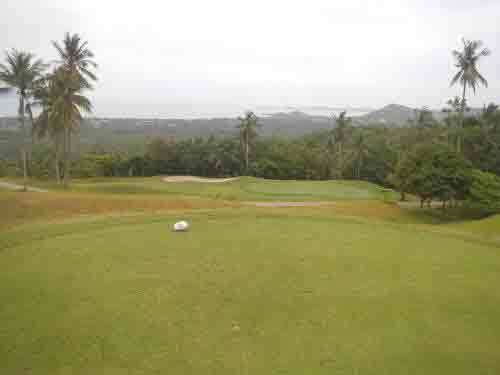 The course is carved into the surrounding tropical mountains, so playing here can be a challenge, although very rewarding. 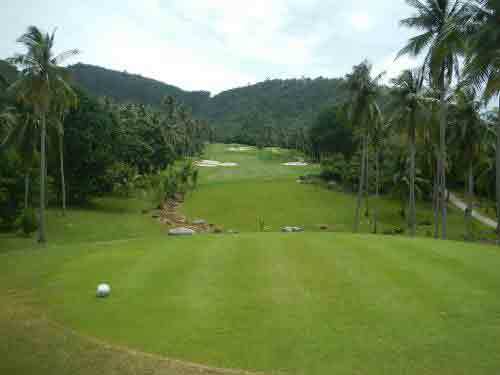 Low-handicap golfers will love the challenge, as Santiburi has hosted many tournaments on the Asian Tour, alongside the Bangkok Airways Open in 2006 and The Queen?s Cup from 2009 to 2012. The greens are very fast, utilizing Tifeagle grass. Bermuda grass is used on the tees and fairways, ensuring the course is in prime playing condition all year round. 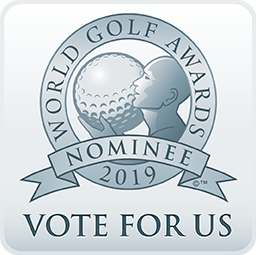 The onsite facilities include a clubhouse with comfortable changing rooms, a pro shop, a restaurant with an international menu, and a breathtaking terrace where you can gaze out across the course with a drink in hand. 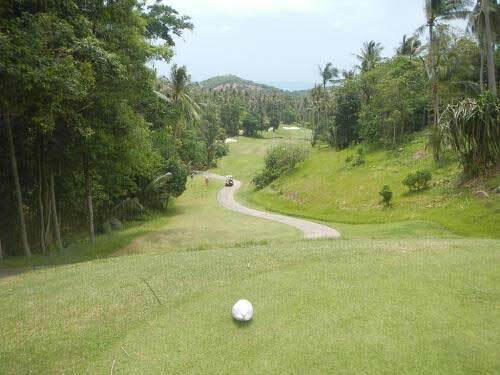 If you are looking for the ultimate Koh Samui golf experience, Santiburi Samui Country Club is the best choice on the island.